What is unusual about the word pulchritude. It means beauty, especially the beauty of a woman. Pulchritude is certainly not an attractive word. How about the word diminutive or unwritten. Diminutive is not a short word, and unwritten is a word that can obviously be written. What is distinctive about these words is that they are all words that have been described as ‘not being themselves’. 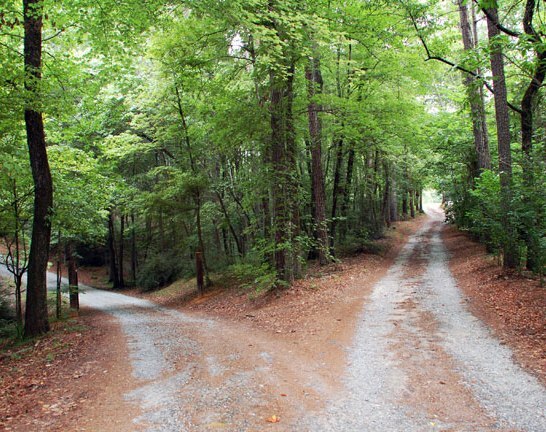 What they appear to mean is different from what they actually mean, their structure or appearance contrasts with their meaning, or they contradict themselves. The term for such words is heterological, meaning something that does not describe itself, A study of such words is an esoteric one, of interest to language academics or lexicologists. 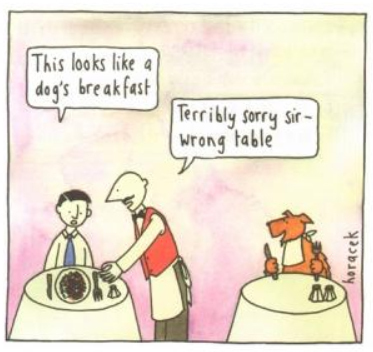 As this post is a little on the dry side (except perhaps for the bit about oxymorons etc at the end), I thought to lighten it up with a few cartoons on the subject of language and learning. Words that do describe themselves are called homological or autological words such as finite, meaningful, numberless, pronounceable, readable, unhyphenated, thing, and visible. Good examples are grandiloquent meaning pompous or extravagant in a way intended to impress, and sesquipedalian meaning long-winded or characterized by long words. Such words are actually hard to find. Are not almost all words heterological words? I suppose they are. Apocryphal sounds as if it’s a story of great importance whereas it means a tale of dubious authenticity. Belladonna may mean beautiful lady in Italian and sound like a stylish woman, but it’s the poisonous plant deadly nightshade. Bemused might sound like amused, but it means puzzled or confused. Benighted suggests someone who is honoured but it refers to someone who is ignorant or lacking in morals. Bodkin ought to mean a little body but its a large needle without a point. Bucolic surely means chocked up if not a severe illness, but it refers to an idyllic rural life or it suggests a pastoral way of life as with shepherds. Crapulous sounds dirty but it’s excessive indulgence, intemperance. Enervate is to be lacking in energy, though it sounds like the opposite, or even to annoy someone. Enormity might be something to do with size or magnitude, but it’s actually about the seriousness or extent of something that’s bad or morally wrong. Erstwhile means former not as often thought esteemed. Fungible sounds like it describes a spongy fungus, but its a legal term describing goods or commodities that can be replaced by equivalent items. Hiatus is not a commotion or a ruckus, but a pause in activity. Inflammable suggest it can’t be set on fire, that it can’t be burnt, except that it means it can. Flammable and inflammable mean the same thing. Ironclad has nothing to do with somebody dressed in armour, but it describes arguments that are impossible to disprove or contradict. Mordant might suggest someone who is ponderous or broody but it actually means humour that is biting and incisive. It also refers to a substance used to fix dyes to cells and textiles, and to a musical notation. Nonplussed sounds like it means not caring too much about things, but it means very surprised or confused. Nugatory must be something to do with nougat but it means futile, trifling, or having no value. Orrery might be an animals nest or lair but it’s a mechanical model of the solar system showing the relative positions and motions of the planets. Phlegmatic refers to a person who is calm, composed, unemotional, not as it might seem someone who gets easily excited or is animated. Priceless sounds as if it could mean cheap or worthless though it means the opposite, very valuable. Prodigal looks and feels like the word prodigy which means a talented individual who invites admiration, but in reality means recklessly wasteful. Prosaic comes from the word prose and means commonplace, lacking in imagination, dull, even though the word sounds elegant or ornamental. Pulchritude sounds like ineptness or even a pustule, or refers to a rather large person, but as mentioned above it’s a showy word for beauty. Saturnine was said to be the temperament of someone born under the supposed astrological influence of Saturn, but it nowadays means gloomy or melancholic. Scurrilous could describe how some small animals move, but it’s the making or spreading scandalous claims about someone in order to damage their reputation. Vomitorium contrary to what might seem obvious was the tunnel-like entrance in an amphitheatre or stadium. 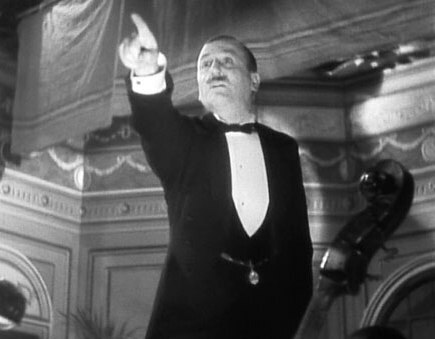 There are only fleeting glimpses of Kurtz when Willard meets him face to face in the closing acts of the film, but the character of Kurtz drives the action of the film from the very beginning. Well, it’s all to do with films, and here are two films that have MacGuffins in them. 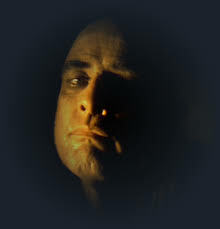 In the 1979 film Apocalypse Now, Captain Benjamin Willard (Martin Sheen) is sent during the Vietnam War on a secret mission up the Nang river through war-torn jungle to assassinate the renegade and insane Colonel Walter Kurtz (Marlon Brando) who has set up camp in a remote abandoned Cambodian temple. And yet in the film, which was directed by Francis Ford Coppola, Kurtz does not appear until two and a half hours have passed, and then is on-screen for only 18 minutes, mainly delivering a rambling monologue. 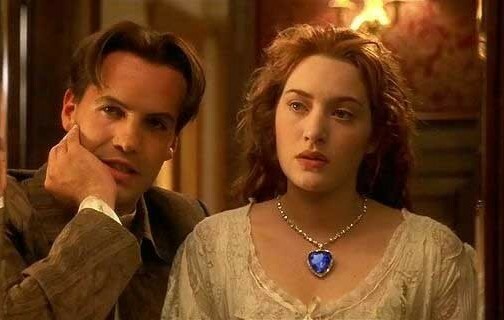 The opening scenes of the 1997 film Titanic, directed by James Cameron, concerns a treasure hunter Brock Lovett searching the wreck of RMS Titanic for a necklace with a rare blue diamond, the Heart of the Ocean. Lovett’s team recover a safe from the wreck which contains a drawing of a young woman wearing only the necklace. The women in the drawing, Rose Dawson Calvert (played by Kate Winslet when young and Gloria Stuart when old), had survived the sinking and is located and brought aboard the survey ship. She then tells her story of the voyage. The diamond seems at first to play a crucial part in the plot, but the film is actually about a romance between two people, Rose and Jack Dawson (Leonardo DiCaprio) from different social classes set against the sinking of an ‘unsinkable’ ship. Cal Hockley (Billy Zane) gives Rose (Kate Winslet) the blue diamond necklace as an engagement present. To keep Rose away from Dawson, Hockley has the diamond planted on Dawson, who is then arrested, but the diamond plays little or no further part as the Titanic has already collided with the iceberg. What both these films have in common is that a character, Kurtz, and an object, the diamond, seem to be of critical importance to the film’s plot, but the main action of the film doesn’t depend on them. Coppola envisioned Apocalypse Now as a definitive statement on the nature of modern war, the difference between good and evil, and the impact of American society on the rest of the world. Kurtz could just as well have been an enemy commander. In Titanic, the diamond could have been a diary or a photograph. Kurtz and the diamond are just catalysts, plot devices to drive the action forward, to get the characters moving, and they are called MacGuffins. It’s mostly irrelevant what the MacGuffin actually is. It may be an object, a place, or a person. Or it may take more abstract forms such as money, survival, power, love, or some unexplained force. The MacGuffin device is especially common in thrillers. It is usually the focus of the film at the beginning, and thereafter declines in importance. The term MacGuffin was originally popularized by Alfred Hitchcock, and his first recorded usage was in a lecture that he gave at Columbia University on 30 March 1939. We have a name in the studio, and we call it the ‘MacGuffin’. It is the mechanical element that usually crops up in any story. In crook stories it is always the necklace and in spy stories it is always the papers. We just try to be a little more original. For Hitchcock, the MacGuffin is the engine that sets the story in motion; it serves as a pivotal reason for the suspense to occur. In The 39 Steps (1935), the MacGuffin is the coveted design for a silent aircraft engine stored in the mind of a vaudeville performer named ‘Mr Memory’ but for the cinema audience the real action is in the hero, Richard Hannay (Robert Donat), being chased up and down the country by police and villains alike. In Psycho (1960), it is the $40,000 stolen by Marion Crane from an estate agent, though the plot actually centres on the unnerving behaviour of Norman Bates, the proprietor of the Bates Motel. Crane becomes a MacGuffin herself as she is killed less than halfway through the film. In The Lady Vanishes (1938), it is a coded message contained in a tune performed by a folk singer overheard by a guest, Miss Froy, whilst staying at a remote eastern European inn. It is one of the most abstract of Hitchcock’s MacGuffins. The audience however are more interested in the quest of a young English tourist, Iris Henderson, in trying to find Miss Froy, who has mysteriously disappeared on the train that is taking them both back to England. Hitchcock may have got the idea of the MacGuffin from a brief story told by his friend screenwriter Angus MacPhail, who delighted in wordplay and puzzles, and who at one time earned his living by making up jokes for Tommy Trinder who was a popular comedian at the time. Two men were travelling on a train from London to Scotland. An odd shaped package sat on the luggage rack above their seat. ‘What have you there?’ asked one of the men. ‘Oh, that’s a MacGuffin,’ replied his companion. Earlier versions place the action in the Adirondack Mountains in the USA, rather than Scotland, which is obviously a better location given the choice of name. In an interview with director François Truffaut in 1967, Hitchcock explained the idea in more detail. The theft of secret documents was the original MacGuffin. So the ‘MacGuffin’ is the term we use to cover all that sort of thing: to steal plans or documents, or discover a secret, it doesn’t matter what it is. And the logicians are wrong in trying to figure out the truth of a MacGuffin, since it’s beside the point. The only thing that really matters is that in the picture the plans, documents, or secrets must seem to be of vital importance to the characters. To me, the narrator, they’re of no importance whatsoever. Do you lie on the sofa or on the settee? 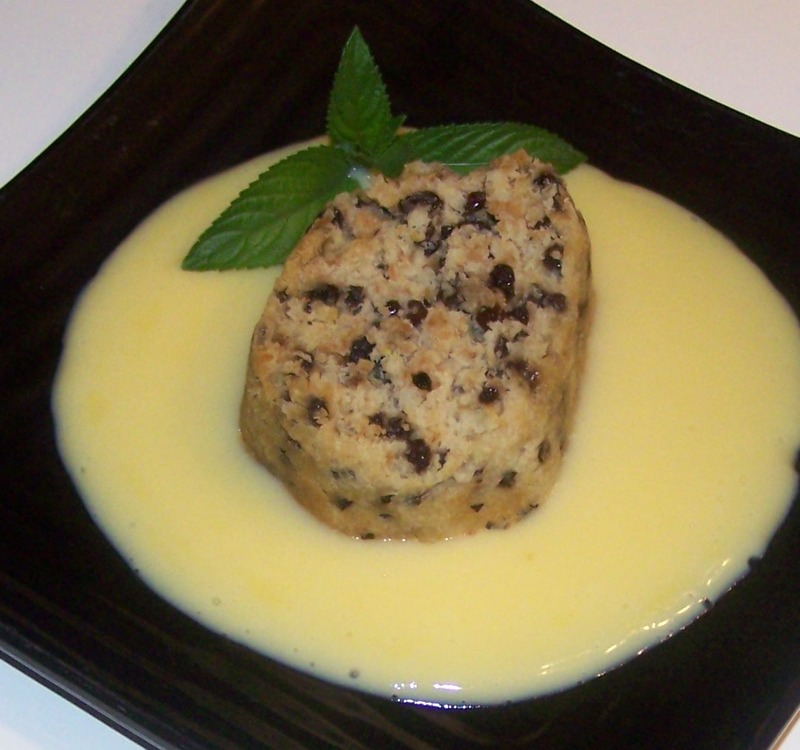 Do you eat pudding or a dessert? Do you wear spectacles or glasses? What does it matter? 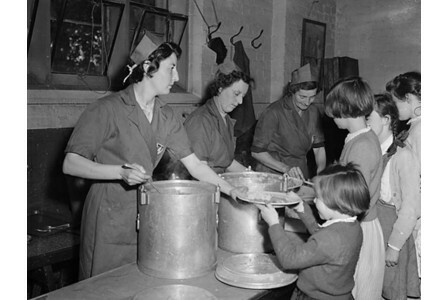 Well at one time, in post war Britain, that is after 1945, your use or choice of words was said to be an indicator of the social class to which you belonged. A lot of nonsense or a matter for serious debate? Or just lighthearted fun? 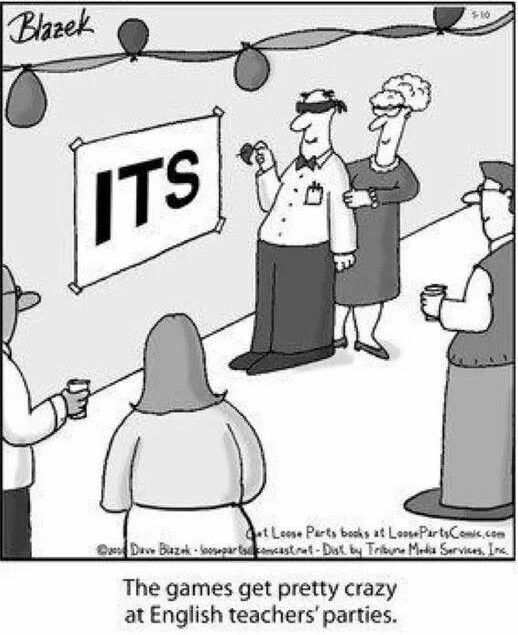 It all started in 1954 when an article titled Linguistic class-indicators in present-day English by British linguist Alan Ross, Professor of Linguistics at Birmingham University, appeared in a learned but obscure Finnish academic journal. Ross’ article covered differences in word usage, pronunciation, and in writing style, but it was his thoughts on the differences in vocabulary that received the most attention. 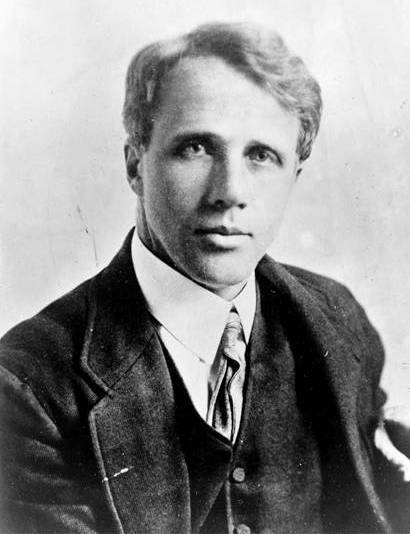 He coined the terms ‘U’ and ‘non-U’ to refer to the differences in English language usage between social classes. ‘U’ indicated upper class, and ‘non-U’, not upper class, though it focused on the aspiring middle classes. 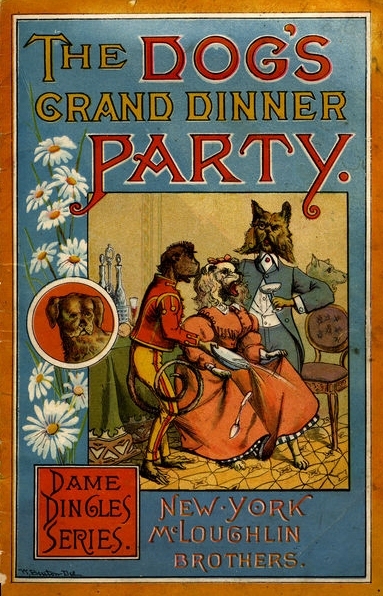 Ross considered that the middle classes preferred to use fancy or fashionable words, even neologisms (meaning a newly coined word) and often euphemisms, in their attempts to make themselves sound more refined. The speech of the working classes was not dealt with, as in many instances Ross considered they often stuck to the same plain and traditional words that the upper classes used, since being conscious of their status they had no need to make themselves sound more refined. Ross added that ‘it is solely by their language that the upper classes nowadays are distinguished since they are neither cleaner, richer, nor better-educated than anybody else’. Nancy Mitford (1904-1973) was one of the ‘bright young people’ on the London social scene in the inter-war years, and is best remembered for her novels about upper-class life in England and France, and for her sharp and often provocative wit. In his article, Ross used the semi-autobiographical novel The Pursuit of Love published in 1945 by the English novelist, biographer and journalist Nancy Mitford, to exemplify upper-class speech patterns. Nancy Mitford was the eldest of the renowned Mitford sisters. 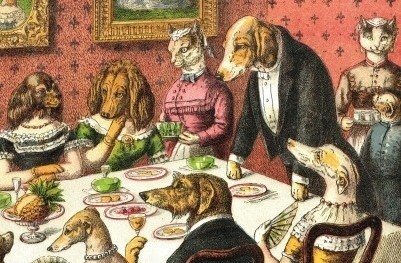 There were six sisters, daughters of David Freeman-Mitford, 2nd Baron Redesdale, and his wife Sydney Bowles, and they have been caricatured by the journalist Ben Macintyre, as ‘Diana the Fascist, Jessica the Communist, Unity the Hitler-lover, Nancy the Novelist, Deborah the Duchess, and Pamela the unobtrusive poultry connoisseur’. Mitford picked up on Ross’ reference to her novel and incorporated the U and Non-U thesis into an article she was writing, The English Aristocracy, for the magazine Encounter. Her argument was that the more elegant euphemism used for any word was usually the non-upper class thing to say, or, in Mitford’s words, simply ‘non-U’. Thus it was very non-U to say ‘dentures’; ‘false teeth’ would do. ‘Ill’ was non-U; ‘sick’ was U. The non-U person ‘resides at his home’; the U person ‘lives in his house’, and so on. Nowadays, the distinction between U words and non-U seems antiquated. Were U words really plainer or ‘better’, or did the upper classes simply need to use them so as to distinguish themselves from everyone else? ‘Please mind the gap between the train and the platform’ is a recorded announcement familiar to travellers on the London Underground. The ‘tube’ is the oldest underground railway in the world and when it was built in the 19th century the tunnels often followed the line of the streets above so as to avoid the costs of obtaining permission from owners to tunnel under their properties. The result was that on the oldest deep-level or ‘tube’ lines, the Bakerloo, Central, Northern, and Piccadilly, the tracks in the tunnels inevitably curve quite a bit, which means that when a train comes to rest at a platform that is on a curve, there is a gap between the carriage and the platform. The gap can either be in the middle of a carriage where the platform is on the ‘outside’ of the curve, or at each end of a carriage where the platform is on the ‘inside’ of a curve. There were likely other reasons for the winding tracks underground such as pipes, sewers, and deep foundations that would have been too costly for the construction companies, who were privately-financed, to divert or reconstruct. This wasn’t so much of a problem when the tunnels were first built as train carriages were much shorter, so the gaps weren’t so great. But as trains were modernised and the carriages made longer to increase their capacity, the gap between the train and the platform was quite a hazard in many stations. Although drivers and station attendants had been warning passengers of the gap since at least the early 1920s, this was proving increasingly impractical, and in 1968 London Underground started introducing recorded announcements to warn passengers to ‘mind the gap’. 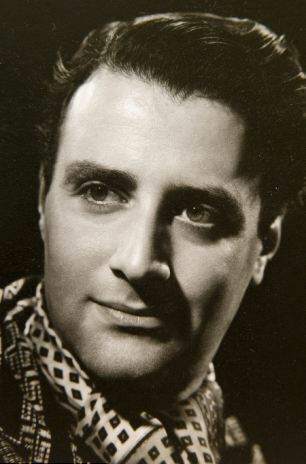 Oswald Laurence joined the Royal Academy of Dramatic Art in 1938 at the age of 17. The dashing actor appeared in a number of minor roles in films including Three Men In A Boat, a 1956 comedy starring Laurence Harvey, Jimmy Edwards, and a young Kenneth Williams playing a bit-part, as well as appearances in the TV series The Saint, starring Roger Moore. One of the early announcers was Oswald Laurence whose clear compelling voice was heard by millions of people at many stations on the Northern Line. 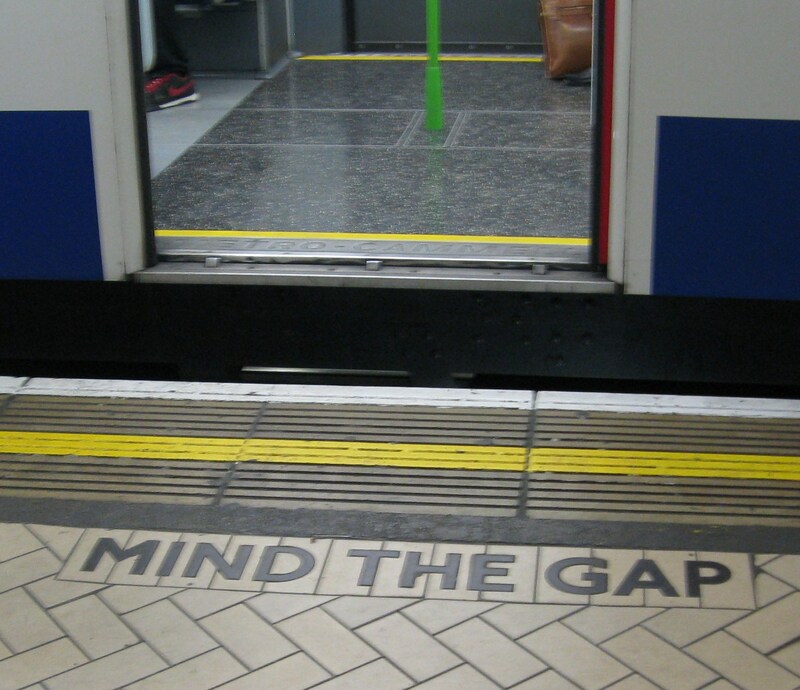 In the early 2000s however, the minimalist message to ‘mind the gap’ was deemed an insufficient warning. What was the gap? Where was it? Whilst there are no records of anyone misunderstanding what the announcement was referring to, only of people not taking notice of it, or being in a state of intoxication such that they were incapable of acting on it. Nevertheless the announcement was re-recorded and the location of the gap clearly identified: ‘please mind the gap between the train and the platform’. Mr Laurence, who as an actor had made the recording in the 1970s, died in 2001 at the age of 80, and his place in history might have been forgotten. Except that when his announcement at Embankment Station, the last station to play the recording, was replaced in November 2012 by a new one, his widow, Dr Margaret McCollum, wrote to London Underground. Dr McCollum asked if they had a recording of the announcement that her husband had made some forty years before, and explained that she would go to the station if she was travelling that way, to hear her husband’s voice. ‘Knowing that I could go and listen to his voice was simply wonderful. It was a great comfort. I would go and sit on the platform, and sometimes miss a couple of trains just so I could hear it’. Here is a video of an interview by the BBC with Dr McCollum. 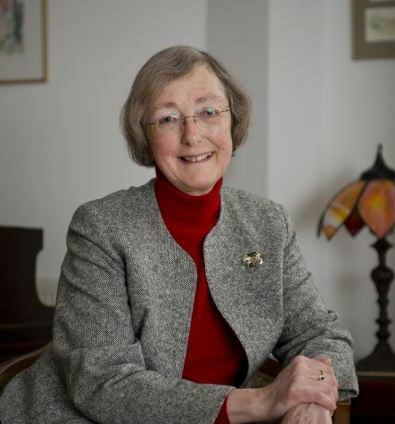 Dr Margaret McCollum met Oswald Laurence in 1992 when she went on guided tour holiday with Mr Laurence as tour guide. She heard ‘the most gorgeous voice’ behind her and the pair were instantly attracted. Somewhat unexpectedly, given that London Underground has a lot on its plate, carrying over four million passengers every day and rising, tracked down the recording, and not only did they send Dr McCollum a copy of the recording on a CD, they also decided to reinstate his announcement at Embankment station. So now if you stand on the northbound platform of the Northern Line at the station, where MIND THE GAP is painted at intervals on the platforms edge, it is an eerie experience hearing Mr Laurence remind people in his precise authoritative voice, not once but three times, as trains rush into the platform and come to a rest, to ‘mind the gap’. You can hear him here. There are two other locations where ‘mind the gap’ warnings are most notably played: the Central line platforms at Bank, where there can be a 1-foot (30cm) gap, and the Bakerloo line platforms at Piccadilly Circus. 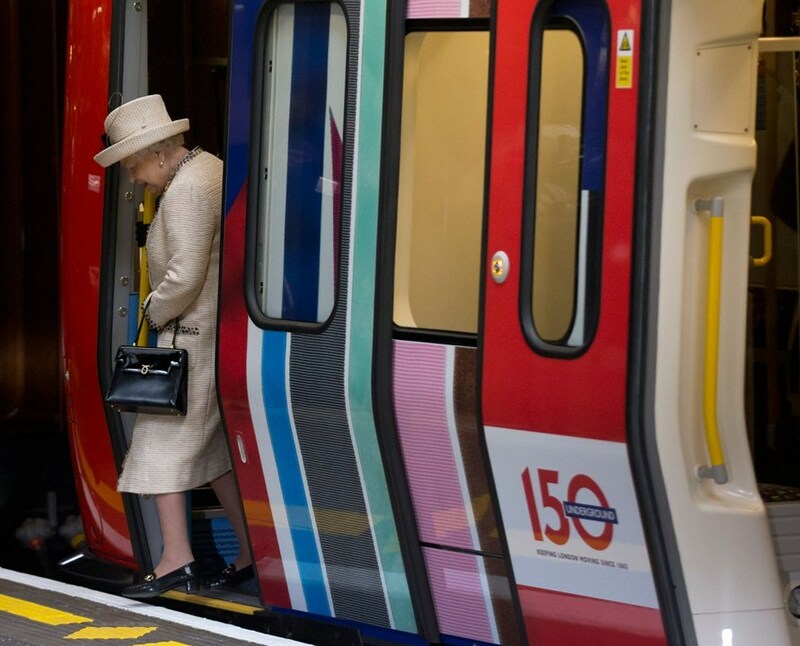 The Queen inspected a new train at Baker Street station during the 150th anniversary of the London Underground in March 2013. Baker Street is one of the oldest and ornate stations on the Underground. Here the Queen alights carefully from a carriage, though the gap at this particular platform is not that wide. The ‘please mind the gap between the train and the platform’ warning is also used where there is a difference in height between the platform and the floor of the train carriage. This occurs where a platform is used by both deep-level ‘tube’ trains and larger ‘sub-surface’ trains, and in these situations the height of the platform is a compromise between the different floor heights of the train carriages (a difference of 8 inches). That’s why you will hear the warning at a number of stations in west London, which although having straight platforms, serve both the larger District line trains and the deep-level Piccadilly line trains. If you are really interested, you can read a lot more about London Underground platform gaps on Mike Horne’s website here. Amongst many fascinating facts, Mike Horne has identified that the largest gap between the train and the platform at any of London’s deep-level ‘tube’ stations is at the west end of the eastbound platform of the Central Line at Bank station, a scary 375mm or 14.76 inches! Going back to Oswald Laurence, in February this year, a short film Mind the Gap was shown at the London Short Film Festival which tells Dr McCollum’s story. The poignant film was written, directed and produced by Luke Flanagan with Eileen Nicholas played the lead role, and you can see it here. The main location for the tube shots was Barbican station which is in the open, and as the tracks are straight at the station, there is no gap, and hence no announcement is needed, but filming in the deep-level tube stations such as at Embankment would have proved difficult. And here is the voice of Oswald Laurence again.